Mara Z: 5.7" HD+ Corning Gorilla Glass Display with Lightning Fast Octa-Core Processor. 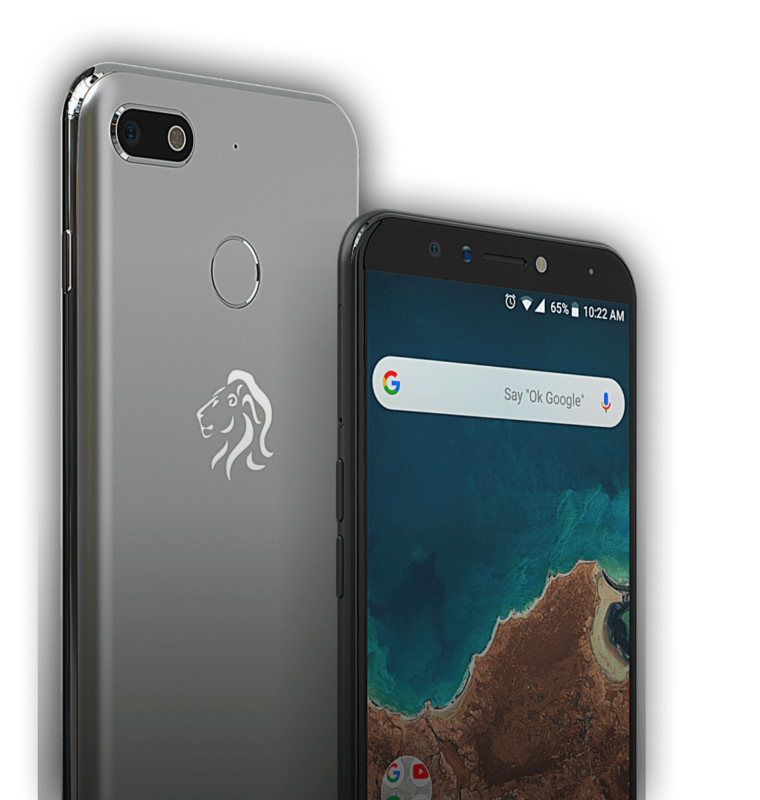 Mara Z is designed in partnership with Google’s Android One Program. You’ll get the simple, secure and smart Android experience with the latest version of Android. Rich cinematic sound experience, wherever you go! Now get your own 5 + 1 Dolby® Sound System in your pocket! Watch videos and listen to your favourite songs with clear and powerful sound, on Mara’s quality Android smartphone. Super convenient, just look at the screen! HD Corning Gorilla Glass Screen that is super thin, light in weight and damage resistant. Crisp and sharp display for an immersive experience and stunning visual quality! 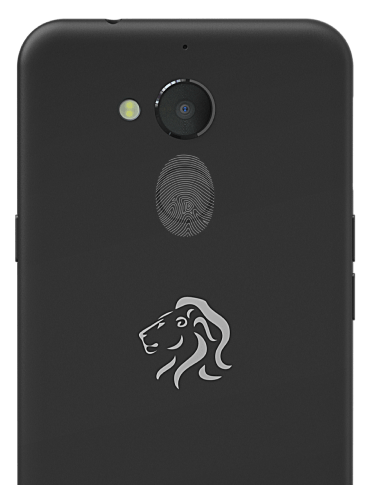 The first high specification, affordable smartphone manufactured in Africa, Mara Phones is committed to enhancing and enriching the lives of the people of Africa. 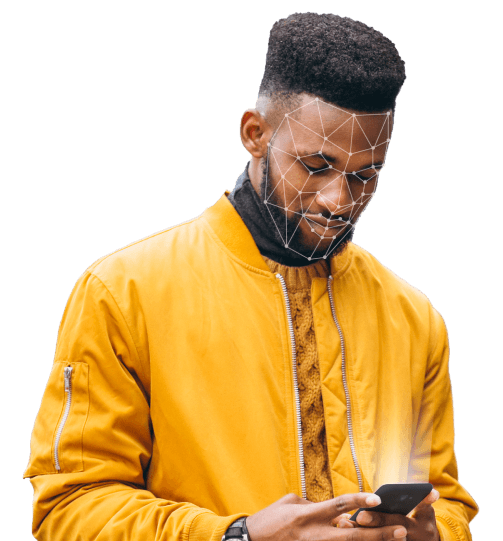 Manufacturing in Africa enables job creation and also making the smartphone more affordable to all, contributing to business and development on the continent. Manufactured in Africa, ready for the global market! With the superfast Mara Turbo Charger, charge up to 50% battery power within just 30 minutes. 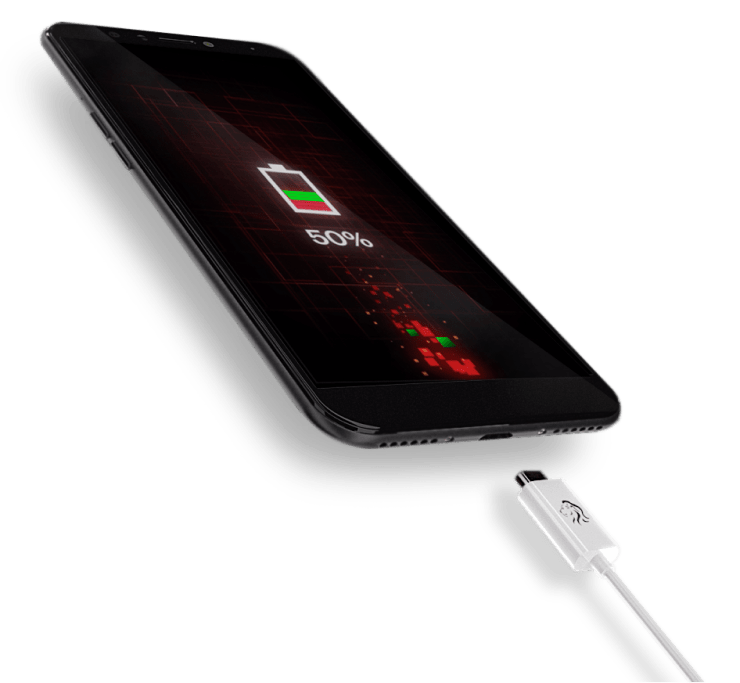 Don’t let your battery stop you, charge it with Mara Turbo Charger!